A violent robber is loose in River City. Meet the cops that must take him down. Stefan Kopriva, a young hotshot. Katie MacLeod, a woman in what is still mostly a man's world. Karl Winter, about to retire but with one more good bust left in him. And Thomas Chisolm, a former Green Beret who knows how dangerous a man like the Scarface Robber can be. 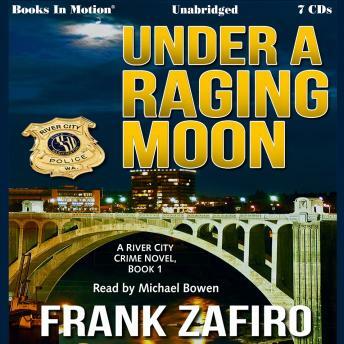 These are the patrol officers of River City - that mythical thin blue line between society and anarchy. They must stop the robber, all the while juggling divorces, love affairs, internal politics, a hostile media, vengeful gang members and a civilian population that isn't always understanding or even grateful.